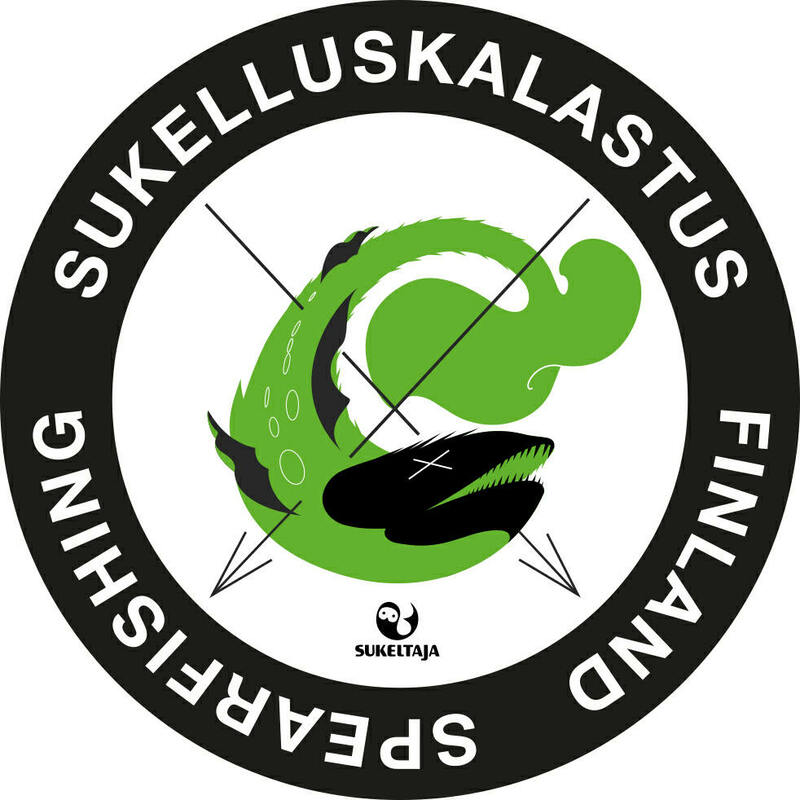 Sukelluskalastuksen MM 2014. 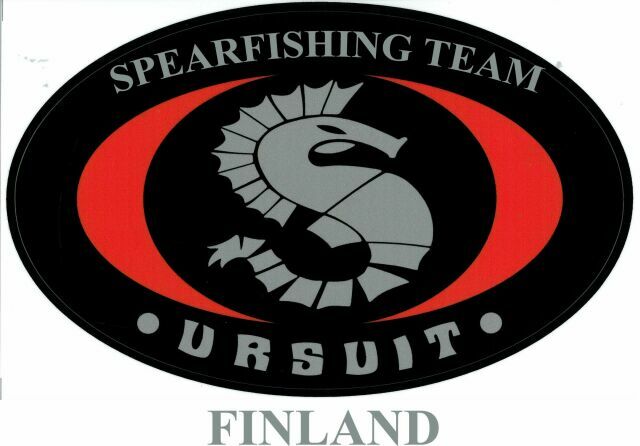 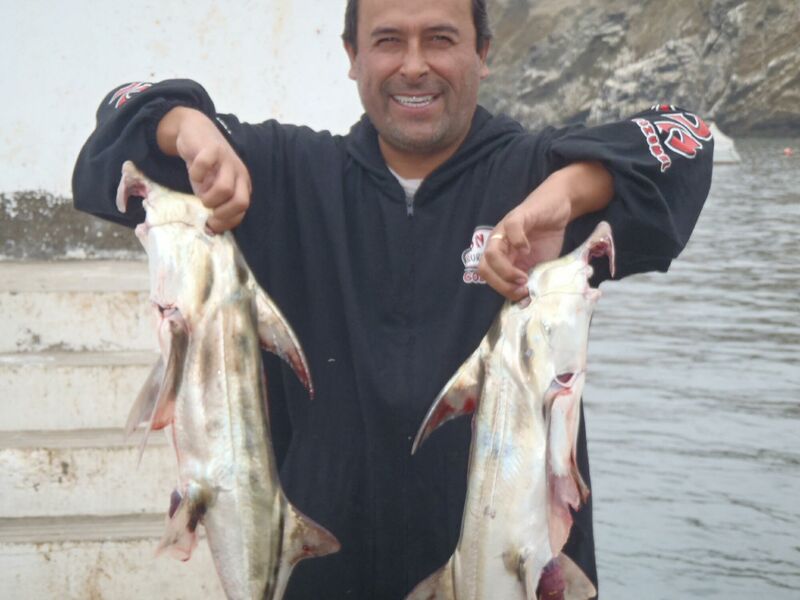 Spearfishing Word Championship 2014. 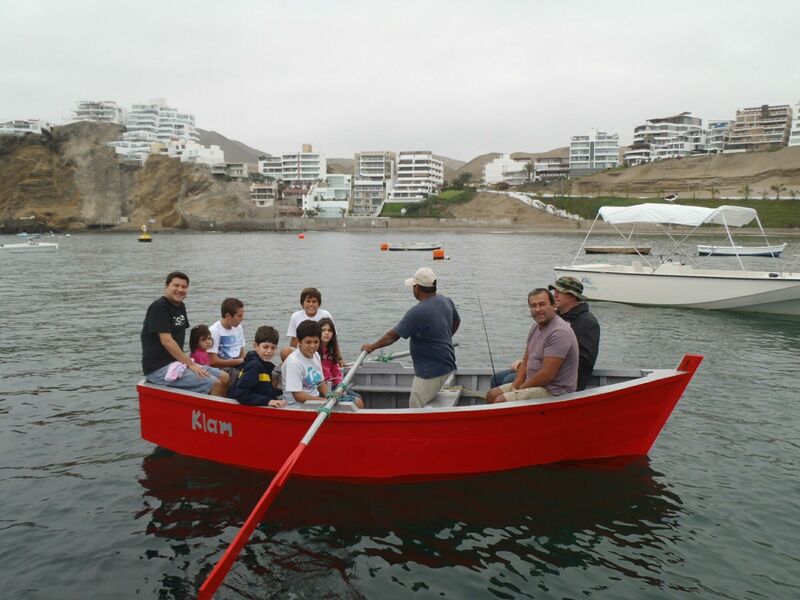 Sukelluskalastuksen MM kilpailut 2014 Lima, Peru. 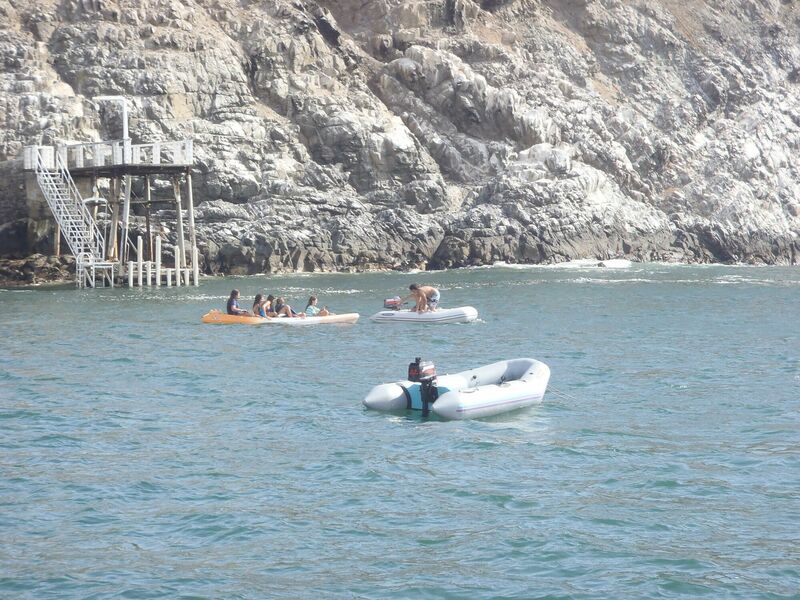 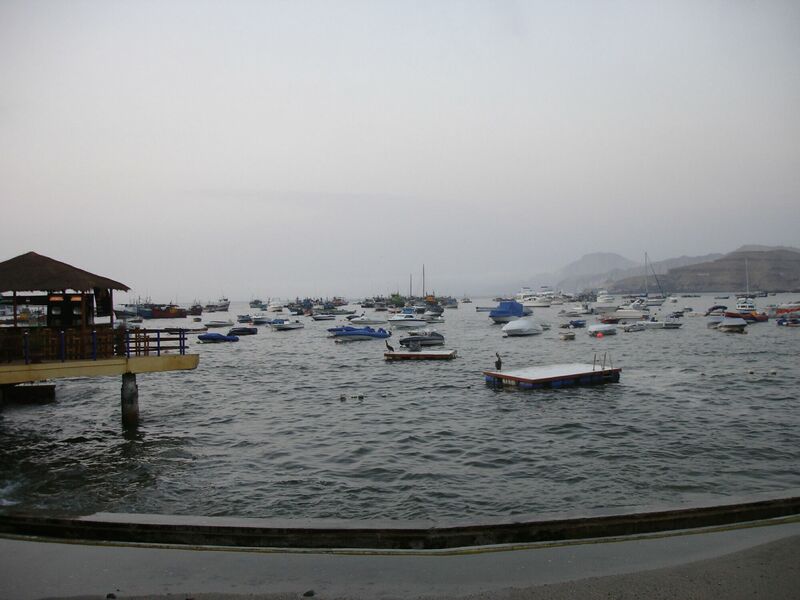 This a view of TIZA Beach, between Santa Maria to Pucusana Beach. 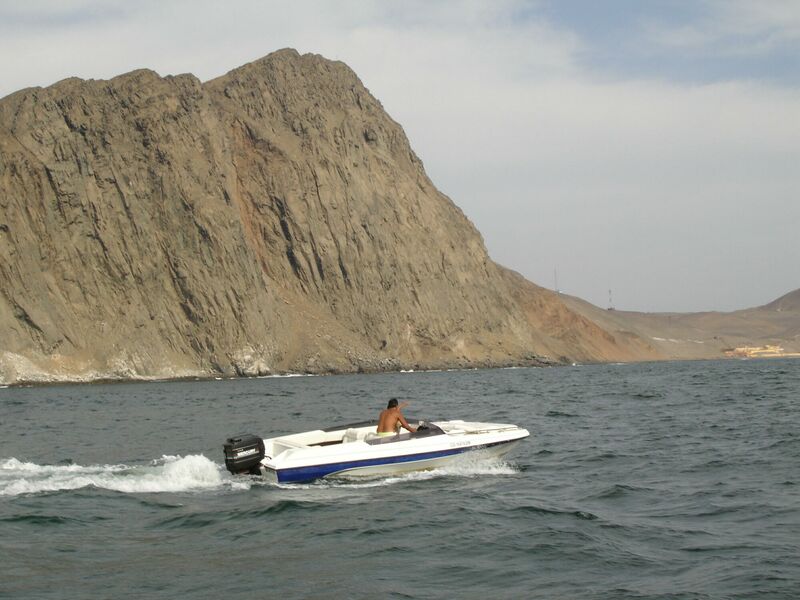 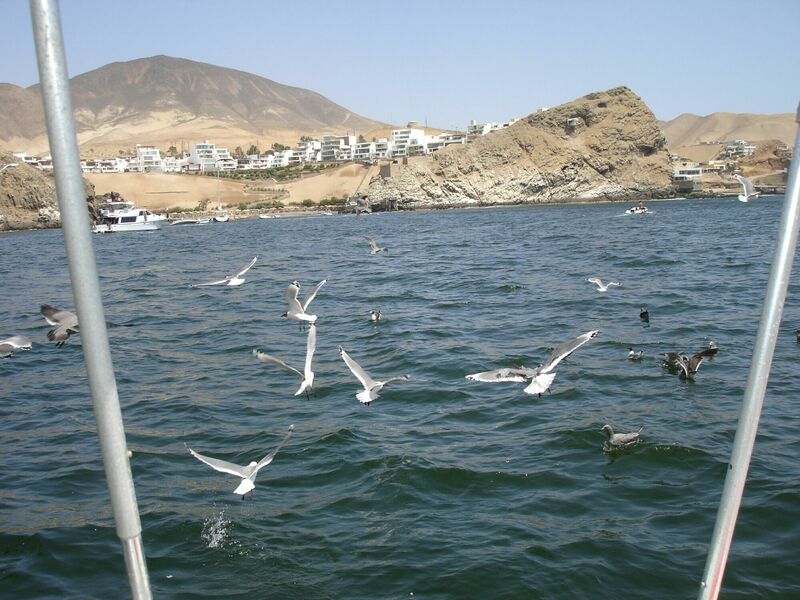 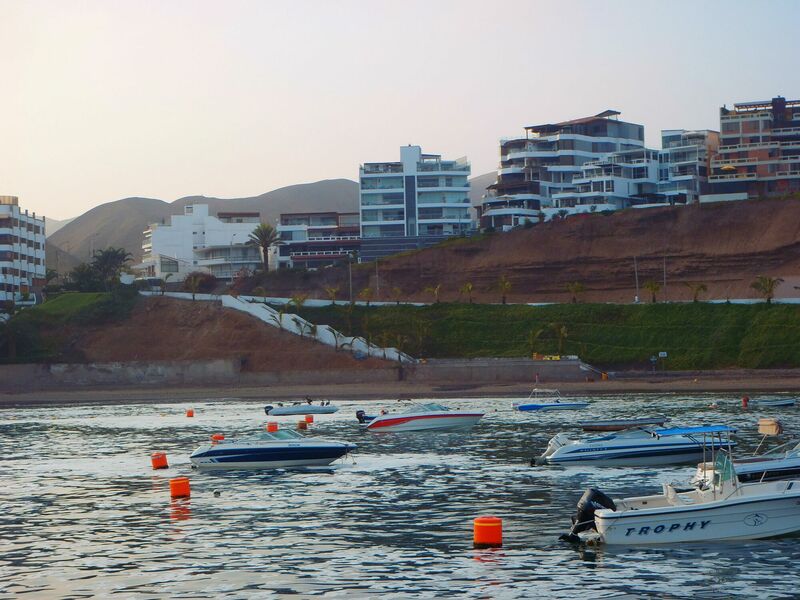 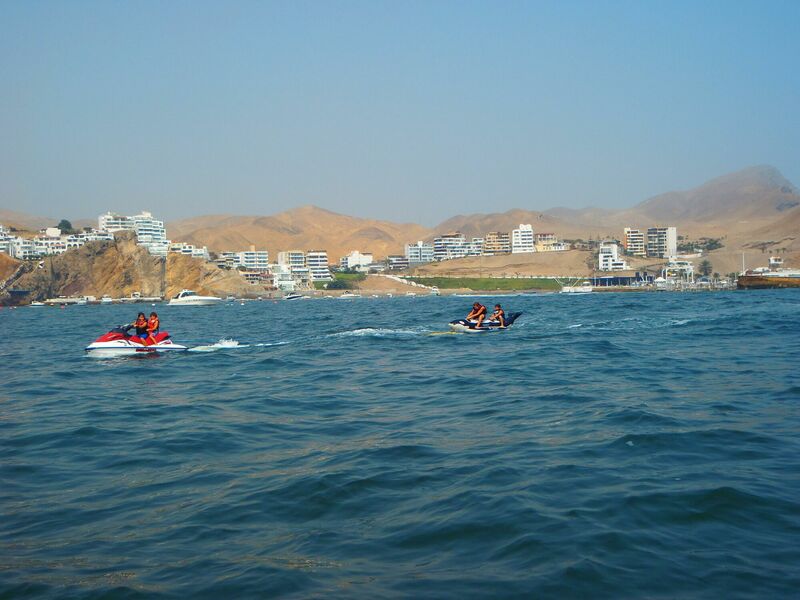 This is a view of QUIPA beach, between Pucusana beach to Santa Maria beach.